This shampoo & body bar was created to heal the scalp and calm inflamed, sensitive skin. Not to mention, it’s perfect for lighter hair colors! What a great soap to make and share with almost anyone! Measure both the lye and water (or herbal infusion if using) – each in separate bowls — using a kitchen scale. Note: Always run your recipe through a lye calculator to be sure that you are using the proper amount of oils, lye, and liquid. Carefully combine the lye and liquid by pouring the lye into the liquid (never pour liquid into the lye) and stir liquid until lye is completely dissolved. The liquid is caustic and not to be touched in any way. The outside of the bowl will be extremely hot as well. Be careful when working with lye and follow all of the recommended precautions. Note: What I’m trying to say is, I can not be held responsible for any craziness, mishaps, explosions, etc. that may happen when making this recipe. Measure the oils – by weight – and then place in a crock pot to melt on low heat. Please omit the essential oils and jojoba oil…we will be adding them later. After 1-2 minutes, add the herbal powders. Using a wire whisk, whisk until well combined. Once the soap is done “cooking” remove from heat and quickly add the essential oils and jojoba oil. Place bars on a tray with good airflow so that they can harden further. But feel free to go ahead and use your first bar! –Starwest Botanicals…they have everything you’ll need by way of Bulk Herbs, Organic Oils & Butters, and Natural Products for Healthy, Natural Living! 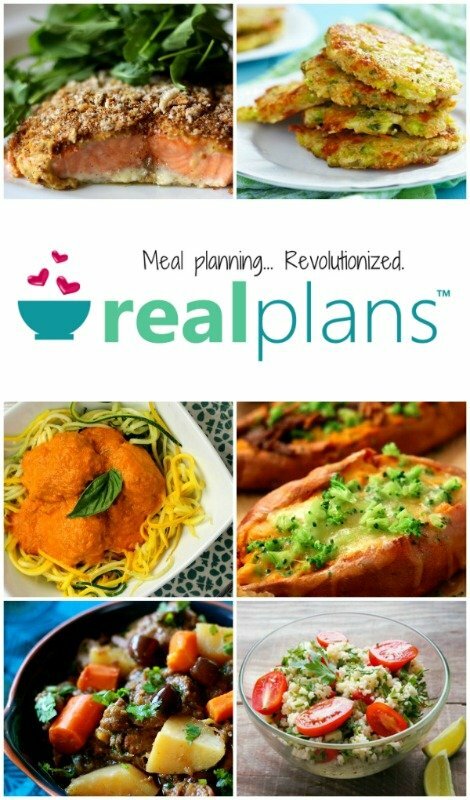 It’s your one-stop-shop! –Mountain Rose Herbs & The Bulk Herb Store also carries many of these ingredients if you’d like to price check. Not ready to DIY soap? 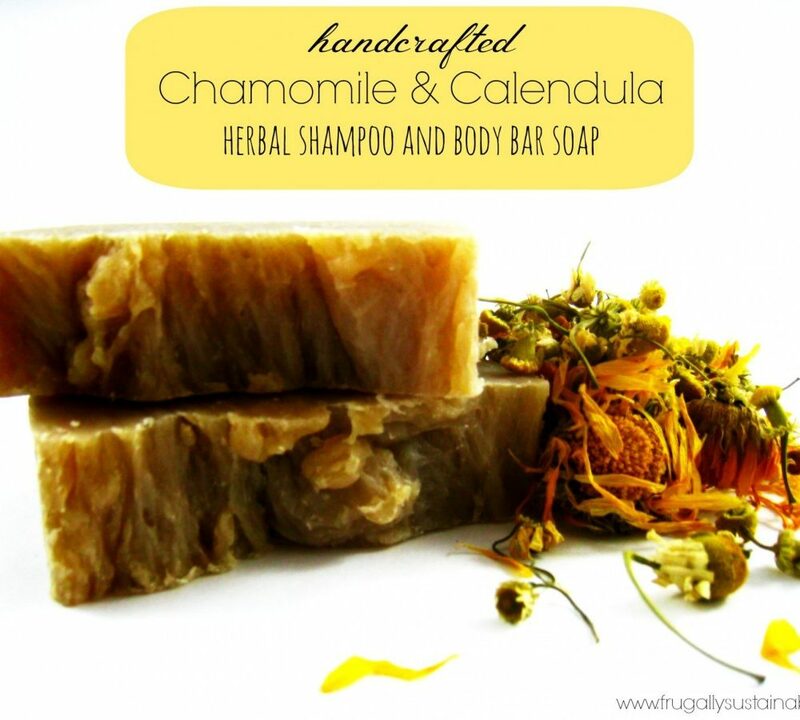 I have never thought of using calendula in shampoo. I’ve only used in skin care products like creams before. Thank you for the interesting idea. This would be really great, if it weren’t for the fact that there is no such thing as sustainably-sourced palm oil. Demand keeps growing and growing for palm oil and vegans are using it in butter substitutes even, it’s become a health food fad. But the reason it isn’t sustainable is because the Roundtable on Sustainable Palm Oil (RSPO) has members that have been caught red-handed harvesting in at-risk areas. This behavior proves them to be nothing more than a front group. More and more people are catching on and noticing that while this hugely impacts the Orangutans, it also is pushing the Clouded Leopard and at least two types of bears as well as other wildlife towards extinction rapidly! Please consider going palm oil free. If we work on education about this dangerous health and body care trend we may end the suffering going on. What would you suggest to use instead? Everything you said makes sense and I would like to know if there is an alternative. 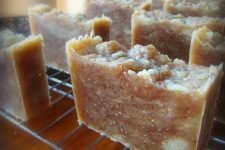 I suggest using pastured lard or tallow – it is sustainable, in a lot of cases it is local, and it is showing respect to the animal by using parts of it that would be considered waste by all but a few. 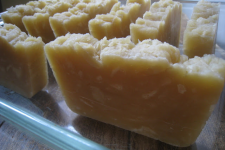 Here is a great blog post about why using tallow or lard in soap is a good idea. 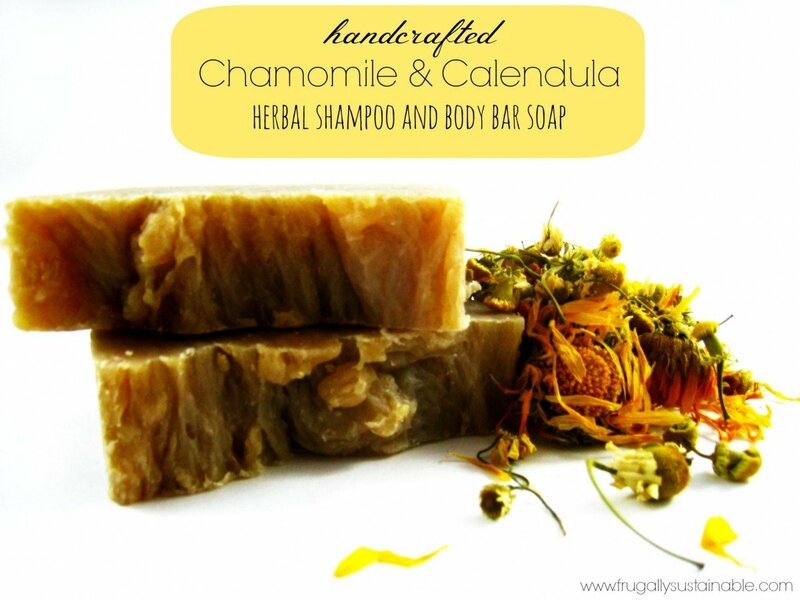 And thank you Andrea for posting this soap, because of a recipe you posted before, I harvested all of the calendula in my Grandma’s yard (which was a whole lot!) 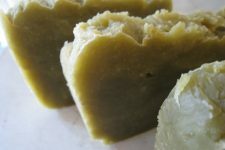 and made an infusion of it in some olive oil, I’ve been adding it for the olive oil portion in my facial bars. Thank you for sharing your knowledge! I too, have a concern with using palm oil and have tried tallow. It is not the same at all in the end product, and in addition fat stores toxins. Those toxins are then in your soap. Do you know of another less toxic alternative? Hello, there are almost two months now that I am on your site and I have NEVER RECEIVED YOUR FREE EBOOK. Would this be a problem sending your site or forget … it is certain that I still have not received anything to date. Thank you and continue your work, I love your website because I learn things that allow me to become a little more independent. Are you signed up to receive emails from Frugally Sustainable? It is always on every email I receive from Andrea toward the bottom half of the email. You must have read my mind. I was thinking about making shampoo bars for brunettes for the holidays and a friend asked if I could make some for blondes, too. Thanks for the inspiration! That recipe sounds absolutely LOVELY, and perfect for wintertime!! can you do this as a cold process and if so what changes? Hi Andrea, thanks so much for the recipe. I’ve been looking for a shampoo for blondes for a long time. I was wondering about the palm oil. The only palm oil I could find is red. Is that correct? I certainly don’t want my hair turning completely red! :). I would appreciate a quick response. I so anxious to make the shampoo this week if possible. Thanks so much!